We offer various types of holographics wads, which are highly valued by our clients. We are ranked as a paramount holographic wads manufacturer in India. 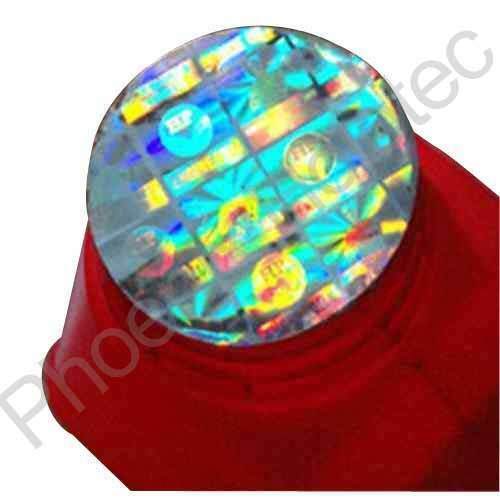 Our range includes various profitable wholesale deals of hologram wads, which are highly valued by our clients. These holographic induction sealing wads is available with various multiple security features along with customized designs. Thus these wads can positively impact consumer confidence with an easily recognizable and effective device for a wide array of consumer-packaged goods. 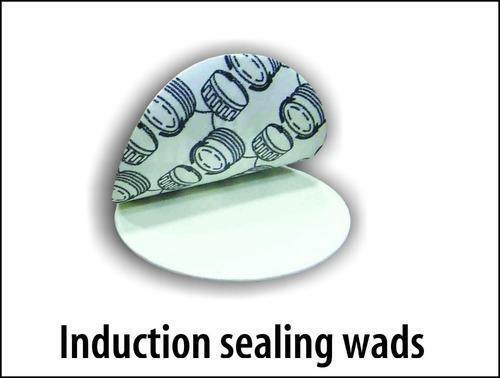 We are ranked as a Induction Sealing Wads manufacturer in India. We offer various profitable wholesale deals of hologram wads, which are highly valued by our clients. Our holographic induction sealing wads comes with various multiple security features along with customized designs. Our holographic wads are available in pocket friendly prices. Induction sealing wads with customized holographic image provides unique authentication along with security of the contents in the package for the consumer. Customised design with multiple security features can be offered. Wads can be supplied as per customer's requirement with holographic customized image incorporated. Looking for “Holographic Wads Seals”?